Active relations between the University of the Philippines and Korea were highlighted during the first lecture and meeting with top UP officials of Korean Ambassador to the Philippines Han Dong-Man. 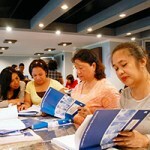 The Philippines Learning Commons provides lifelong learners in Kaohsiung, Taiwan a technology-equipped educational facility and the space to converge and converse, where they can learn from quality resource materials and from each other. We’re not just colleagues. 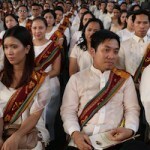 We treat each other like family.” This is how Dr. Jean Saludadez, UP Open University (UPOU) Vice Chancellor for Finance and Administration, describes how UPOU employees relate to each other. The University of the Philippines Open University (UPOU) invites the UP community to its Research Conversations: “Where do new ideas come from? 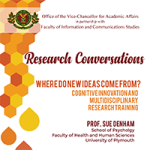 Cognitive Innovation and Multidisciplinary Research Training” with Prof. Sue Denham, Professor of Cognitive and Computational Neuroscience in University of Plymouth, United Kingdom. 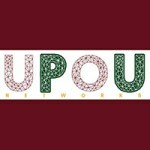 UP Open University (UPOU) Networks is the first of its kind in the country, perhaps even in Southeast Asia. It’s certainly the first among member institutions in the Asian Association of Open Universities. 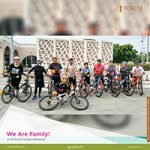 What started as a capacity-building program to help public elementary and high school teachers through training programs and scholarship grants has grown to include other sectors integral to the development of the municipality. 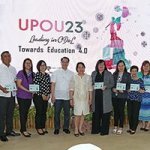 “Distance learning is the future of education.” This was the declaration of UP President Danilo L. Concepcion at UP Open University’s (UPOU) 23rd anniversary program at its headquarters in Los Baños, Laguna on February 26.